My nails grow so fast but they usually break so easily. It’s heart breaking! They would get to the perfect length and then it’s always that one that is barely holding on for dear life. Smh. 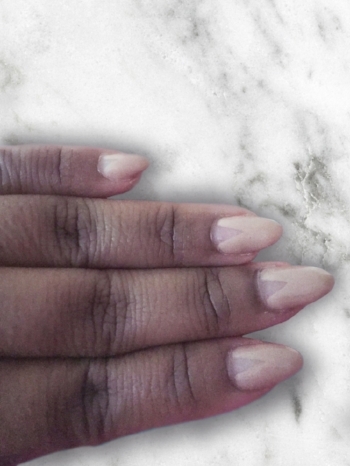 Because I work in the healthcare field artificial nails is against policy and could be a safety hazard. However, that does not mean I want my nails to be looking umm how to say umm basic. I recently starting getting my nails done by a new person who is super awesome Safia who's brand is called lipstickmixtapes she introduced me to hard gel. I was clueless about what hard gel was and how it could help hardened my nails preventing them from breaking. Gel polish works better for because I’m constantly washing my hands at least every 5 minutes and chip polish well it just doesn’t look good. 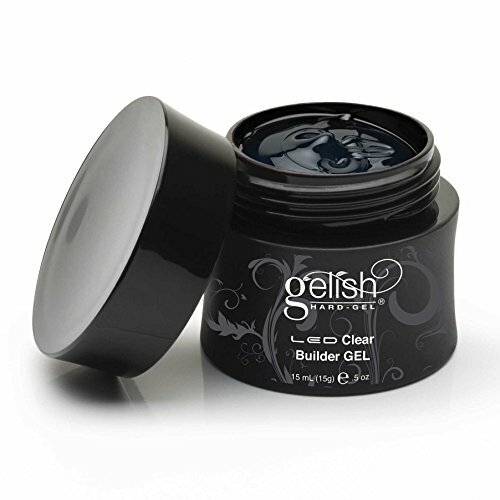 Hard gel is not acrylic nail or powder it is simply a layer of gel polish that is hard. Same process of getting a fill or new set however, it’s just simply polish. Here is a little clip of the process.